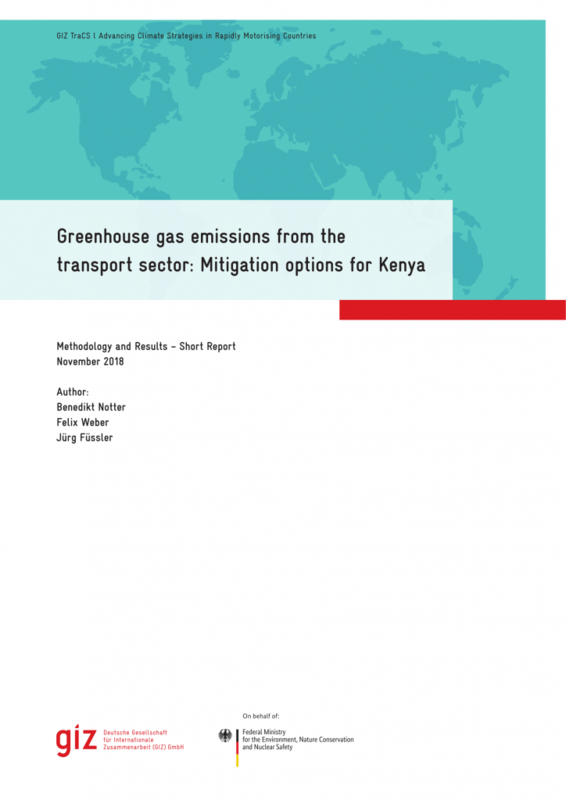 This technical report compiles the methodolgy, assumptions and main results of an assessment of GHG emission reduction potentials in Kenya’s road transport sector. A summary of the main findings and graphs can be viewed in this presentation. “Basic” scenario, assuming a relatively high-carbon electricity grid scenario, as was assumed in Kenya’s Second National Communication. “Alternative” scenario, assuming larger shares of renewable electricity according to Kenya’s latest Least Cost Power Development Plan. Please note that the excel files have not been layouted for external use, but are provided here for data transparency reasons.